 As part of the SMIA’s innovation-led development programme, designed to help nurture business talent and build infrastructure in Scotland’s music industry, we will be hosting the Music PR on a Budget workshop at The Scottish Storytelling Centre (Netherbow Theatre) in Edinburgh, taking place on Monday 19th February from 11am – 2pm. This workshop will be delivered by Jenn-Nimmo-Smith – Director of Electric Shores Biography. Catching the music bug from an early age Jenn set off from Scotland to the bright lights of London where she would get her start in the industry. Working with some of the biggest artists in the world on successful PR campaigns (including The Maccabees, James Blake and London Grammar to name a few) Jenn’s fervour for the business grew so big she had to spread her wings and fly back to Scotland to start her own company, Electric Shores. A boutique agency looking after international PR for a variety of clients Current & recent campaigns at ES include Riverside Festival, Electric Fields, Slam, Future Get Down, LILURA, Soma Records, Cook Strummer and illyus & Barrientos. Whether you are just starting out or looking for some useful tips ‘Music PR on a Budget’ will take you through the key points that will help you connect better with your audience and the media – all without breaking the bank.